Quickly, and honestly, tell me what’s the first word that you think of when I say the word, “Poker”? Is it “Gambling” or “Luck”? Whatever is that I bet you didn’t think of the word, “Skill”. Yes my friends, let me give you a Red pill and tell you that for the most part the game Poker is actually based on skill. 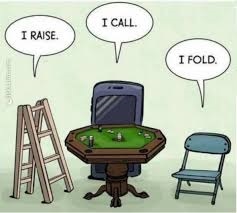 Why is Poker so popular? A big difference between poker and gambling games is when gambling you are playing against “the house.” The Casino have a huge upper hand to all their games which means in the long term you will lose. In poker, the casino has no interest in the outcome, as they are just the facilitators, and are providing a platform for players to play against each other for a fee. One player will win at the expense of others. The rules of real money poker accord every player a statistically equal chance to win, unlike gambling. David Sklansky, a professional poker player from America gives a thought exercise. He says to think of the game and try to loose the game. In pure gambling games, you can’t “intentionally” loose. The chances of you winning as well as loosing are about the same. “Each move has a similar chance”. 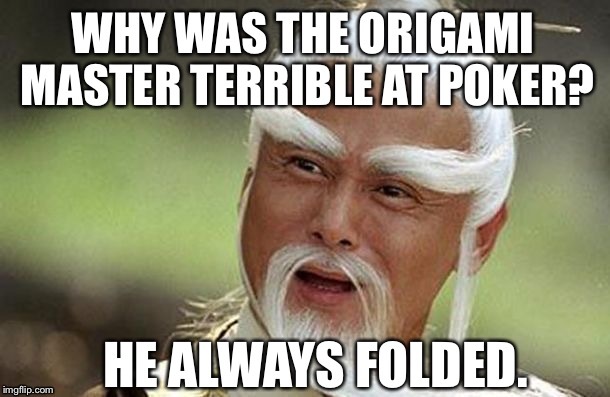 That is not the case in poker. In Poker, a player’s decisions and the ability to make right call depends heavily on his winnings. While the rules of all the types of Poker games varies, the most popular Poker game played online is Texas Hold’em. This page from Spartan Poker website gives a good overview of the rules of different types of poker games. For a basic video tutorial of how to play Texas Hold’em I suggest to watch this video, which explains the rules of the game, as well as some basic concepts which will help you learn poker lingo. For a text version of the basic terms of Poker, I suggest reading this guide. Also you would like to see the ranking of the set of cards you got here. Launched by 6 poker enthusiasts in March 2005, TheSpartanPoker.com is an online poker gaming website based in India. With the ever increasing e-sports industry in India, The Spartan Poker site hosted 20-25 live tournaments each day, as of February 2017, with the numbers ever increasing since then. 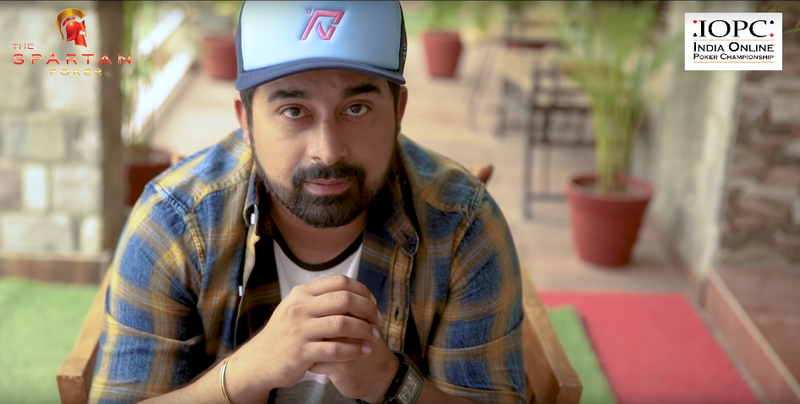 Rannvijay Singh Singha as its brand ambassador, is said to be a poker enthusiast himself. As of this article dated Aug 2017 TheSpartanPoker.com has over 1.5 lakh users in its database and they aim to have half a million players in our database by the end of 2018. The software on which TheSpartanPoker.com runs is leased from Russia and over 40 people monitor it at any point of time. The online portal to play TheSpartanPoker.com is organizing a tournament “India Online Poker Championship (IOPC)” from 13th July to 22nd July 2018. This tournament is the India’s Biggest Online Tournaments series. IOPC boasts of an incredible 55 events spanning across 10 days and the series features a prize pool of Rs 7+ Crores, and a Leaderboard worth INR 30+ Lakhs, including the Jeep Compass, the Bajaj Dominar, etc. If that was not enough, an individual can also win upto 25 Lakhs in this IOPC tournament series. While poker is more of a skill based game, it can be really hard to see it as a game away from “gambling”. But if you look at the game with an open mind and objectively keeping aside the primitive beliefs you can see past for what the game really has to offer. So what are you waiting for? Register now by clicking this link and be sure to enter “VyomK3” in the referred by section. If you do that we both get Rs 1000 as free bonus money and it will give you a good head start. I wish you good luck, and see you on the other side! Full discloser: I am not an experienced poker player and while this is a promotional article written as part of the Indiblogger platform, I have tried to provide an unbiased view about poker and whatever I wrote in this article is true to my belief, knowledge and article sources cited.